Find your niche meal at the Niche! While hanging out in the Loop, step out of the meat and potatoes rut and try the award winning Niche restaurant where the chef/owner Gerald Craft has been named one of American’s best new chefs by Food & Wine magazine. This young man serves up a variety of items on his menu that by the name you may not think of trying, but once you do you are truly amazed. It feels like sitting at the Judge’s table sampling some meals on Top Chef! 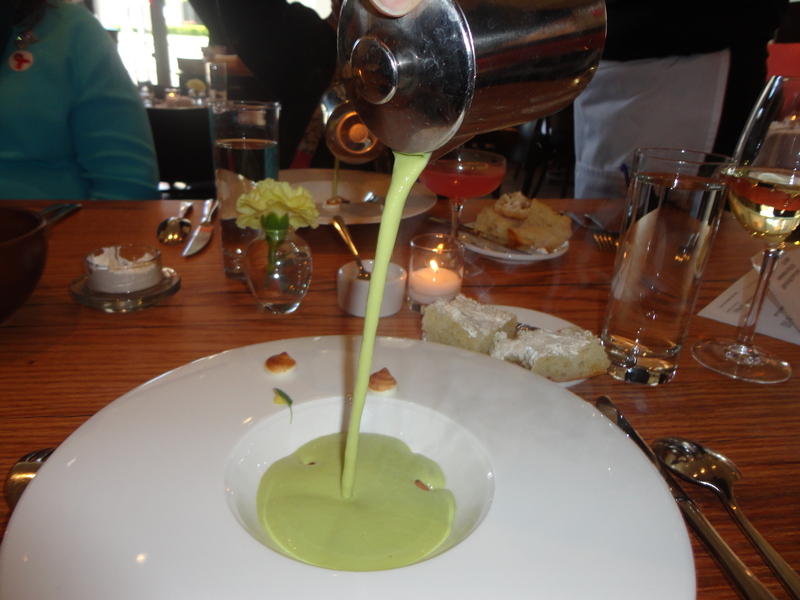 Truly, Craft is a top chef because this year he is in running for the 2013 James Beard award. Check out www.nichestlouis.com let the wait staff guide you and be adventurous! Next Post: Sully’s Pub in Peoria is a fun place to dine!